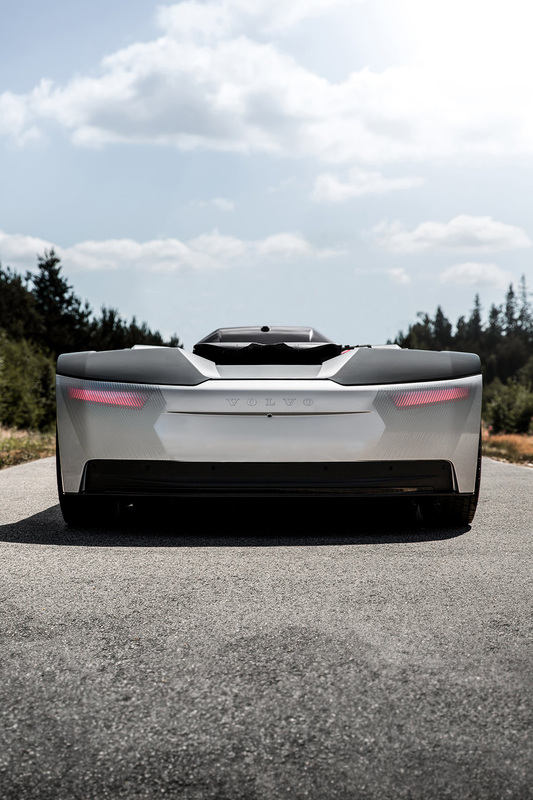 Much is said about the emergence of autonomous cars on our streets, but enclosed areas like ports, factories and corporate campuses may well be where they are put to work first. With this in mind, Volvo has just announced a new electric vehicle concept built to tow loads around these kinds of environments all on their lonesome, so much so it hasn’t even bothered with a cabin. 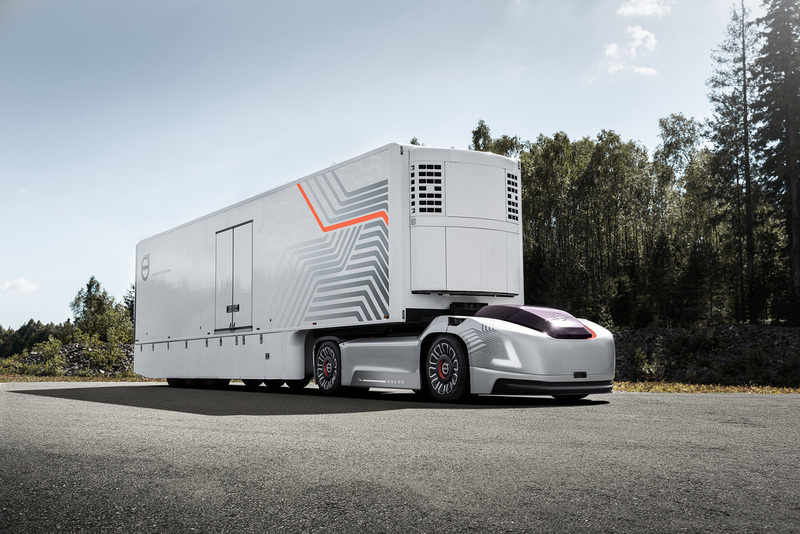 “We can see a boom in e-commerce, as well as overall global consumption and it shows no signs of slowing down,” says Mikael Karlsson, Volvo’s Vice President Autonomous Solutions. “The industry needs to find new ways to meet the increased demand on transports in an efficient and sustainable way. 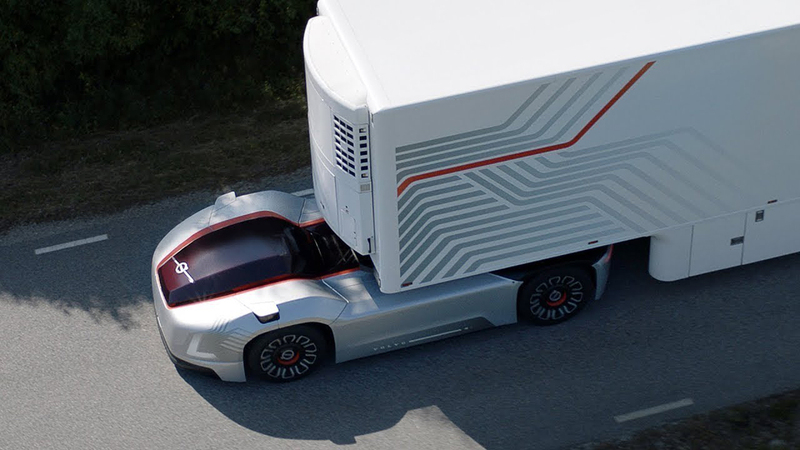 Therefore, new solutions need to be developed to complement what’s available today.” The Volvo Vera concept is designed to lighten the load around ports, factories, logistics centers and anywhere else where goods are moved on the regular. 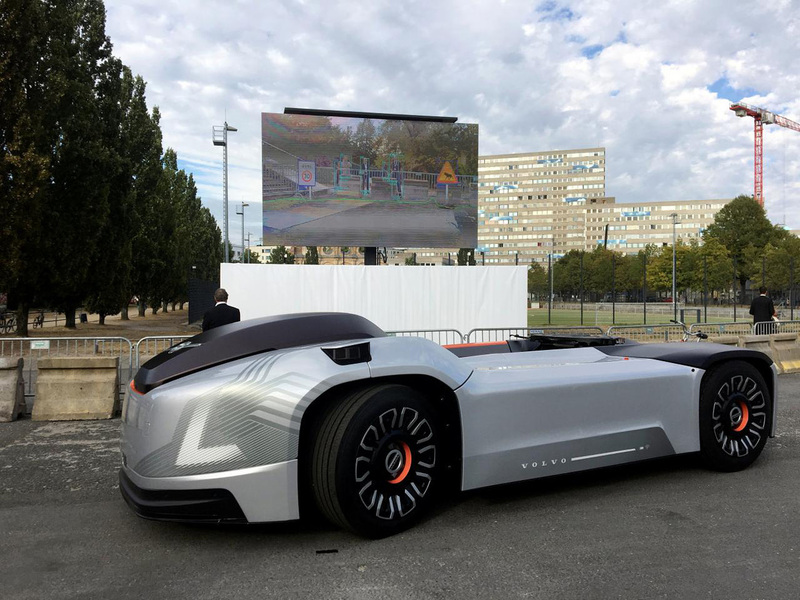 The vehicle is more electric sled than electric car, removing the driver’s cabin altogether (similar to Einride’s T-log), while retaining the ability to latch standard load carriers and trailers onto the back. 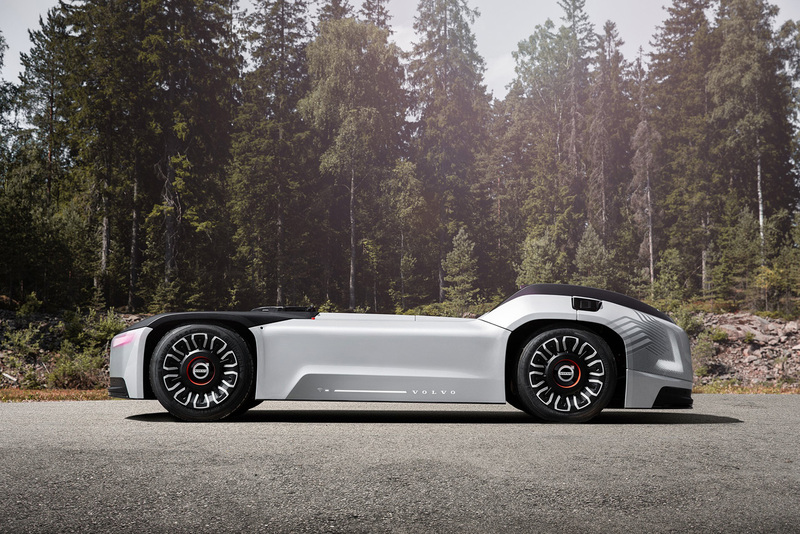 Powered by the same drivetrain and battery packs as Volvo’s electric trucks, the Vera is built to carry out repetitive, short-distance trips with large, heavy loads. 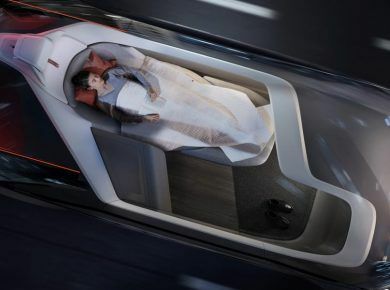 The idea is that fleets of Veras would work together by connecting to a control center over the cloud, which would optimize traffic flow to keep things operating smoothly and waits to a minimum. To that end, this central node would monitor the battery levels of the vehicles, along with their position, the content of their loads and service requirements. 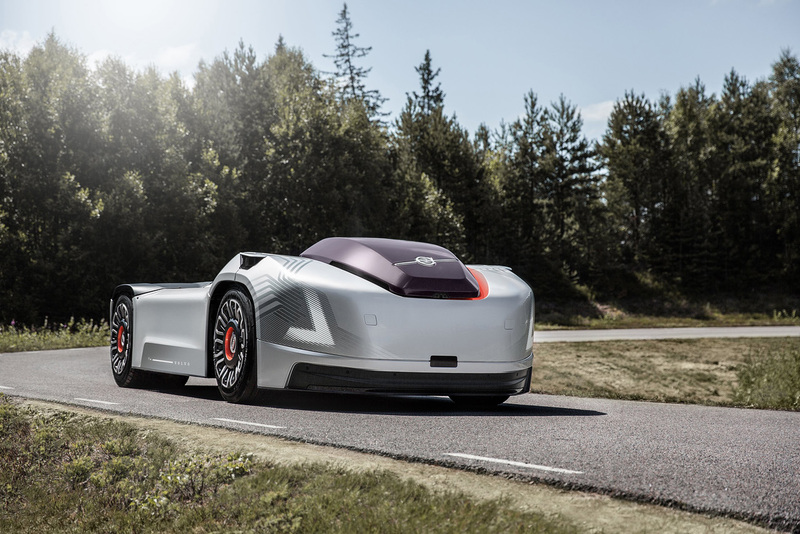 Volvo doesn’t outline any production plans for the Vera, but does say that in the “near future” it will work with selected customers to develop the concept further and the potential for the concept to expand into other types of applications in the future. You can see the Vera at work in the video below. 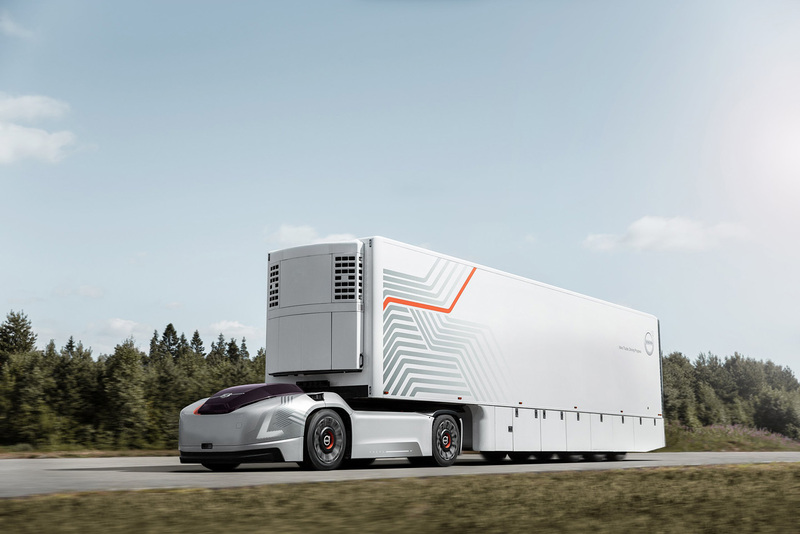 And also you can check other self-driving trucks from Mercedes and Audi.